The Kinect is dead | Polygon. Ben Kuchera is reading the absence of any mention of the Kinect sensor as evidence that Microsoft is ending support for the device. During the E3 press presentation today there were no new games that rely on the device, nor any expansion of services. 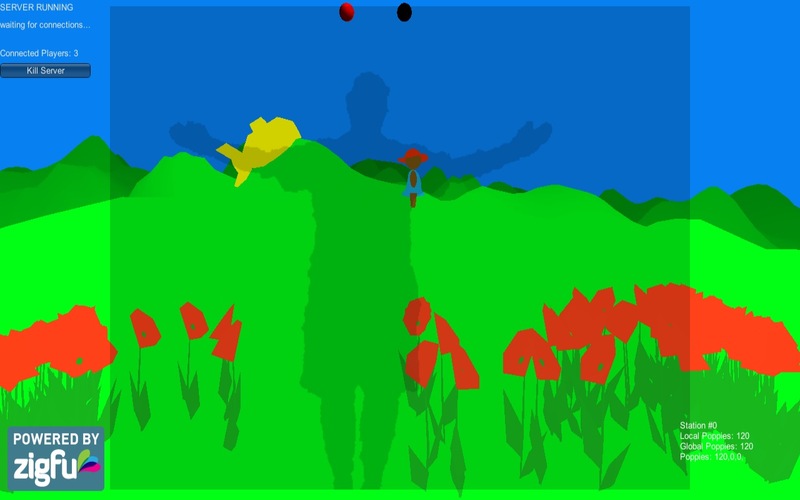 We made use of the first generation Kinect sensor for Sow/Reap. That sensor has now gone to find widespread popularity among artists working in electonic media installations. They are prized on eBay and won’t be easy to find. The second generation sensor has been less hackable by design, and so less interesting to new media artists. It may be time to rethink the interface for Sow/Reap. A colleague has decided to use simple USB web cams mounted in the ceiling rather than relying on the Kinect. He uses OpenTSPS and a gridded field to sense location of players. For him gesture is unimportant. We would want to retain gestures as mechanic and as meaning bearing. Hmmmmmm…..